Deckhand jobs are for sailors whose responsibilities are cleaning the deck of a cruise (passenger) ship or yacht, cargo-handling and mooring. The meaning "deckhand" is an american and combined with two words "deck" (platform of a vessel) and "hand" (seafarer in the crew). Expected experience & skills for mariners: knowledge of navigation, boat handling, engines, GPS radio equipment. Color vision have to allow him to recognize color-coded objects. Crewmate must be capable of lifting and moving facilities. Also duties such as transporting pumps, mopping, checking & building tow, trash removal, scraping, sanding, polishing, painting, diving (in case qualified) complete maintenance goals. Specialists may be required to hold the STCW certification. 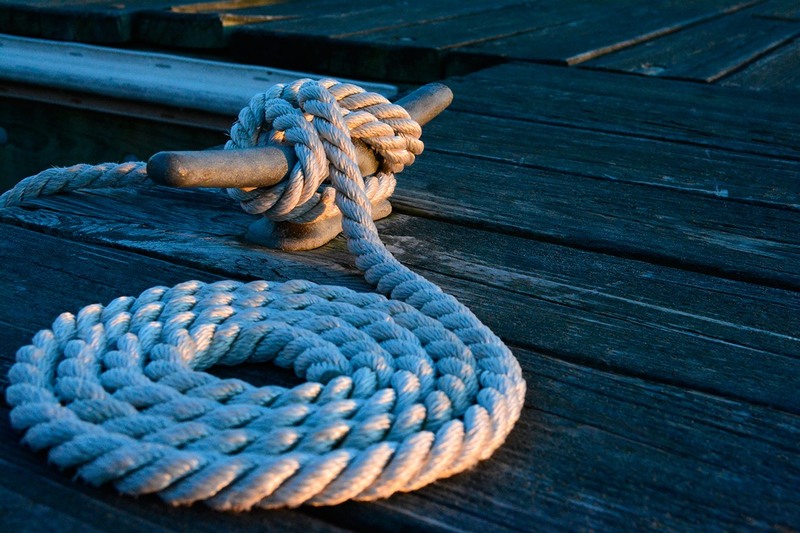 Deckhand jobs are performed with tools used by deckhands are sledgehammers, shackles, cheater bars, wrenches, ratchets, cables, wire, hand-tools etc. Seaman have to maintain standing balance to run tasks associated with basic functions requiring walking & climbing. 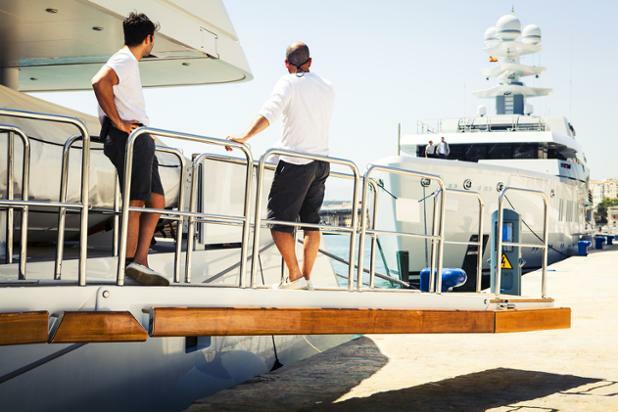 Deckhand jobs is an excellent place to become a professional is to start career onboard a super-yacht, offshore or merchant fleet. Crewing agencies, maritime companies are always looking for great crew members to join them!